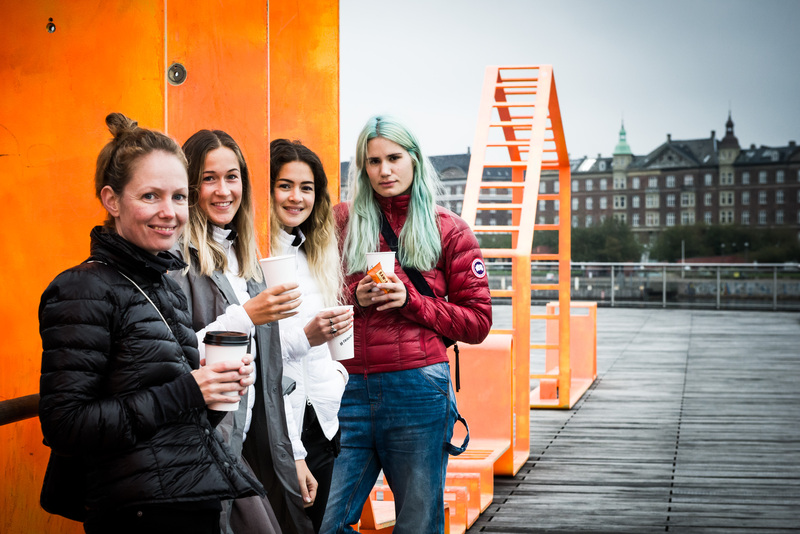 back in october i was invited outside to a guided tour in my own city – copenhagen. a long with me was cool cats sofie from healthjunkie, frede from braschontherun and sweet lou from noise pr. we met in front of the black diamond (the royal library) where a tour guide greeted us and started the tour. there where many hidden places i haven’t visited before and a lot of history that was told. i would definitely recommend exploring and being a tourist in your own city! i’ve attended different events but this one would have to be one of the most memorable. especially for the great experience and not to forget great company.